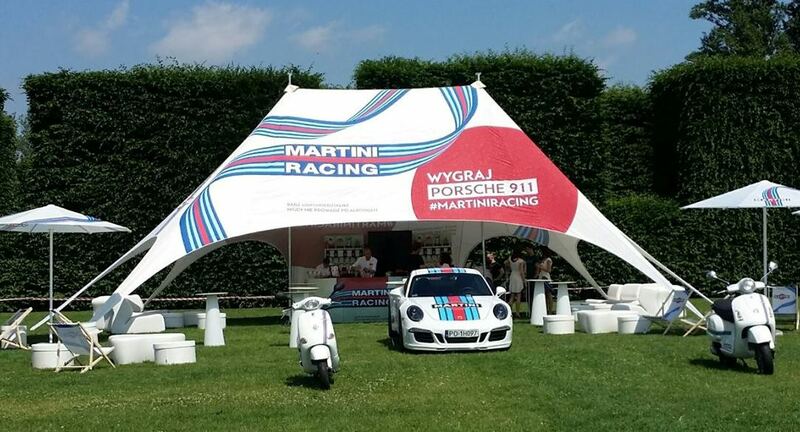 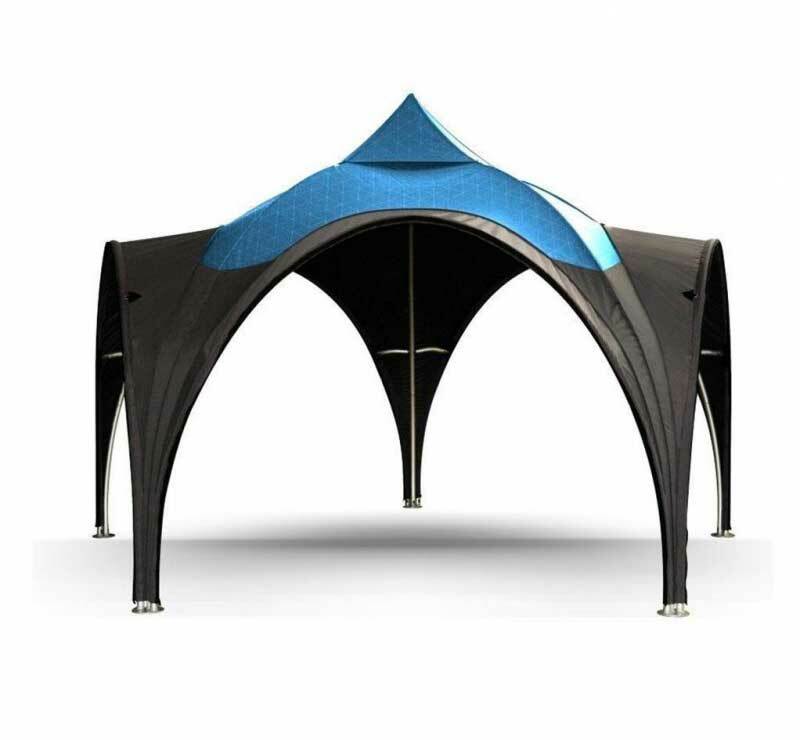 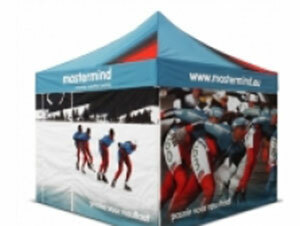 POP-UP Advertising tent is the fastest and the most convenient roofing system available on the market. 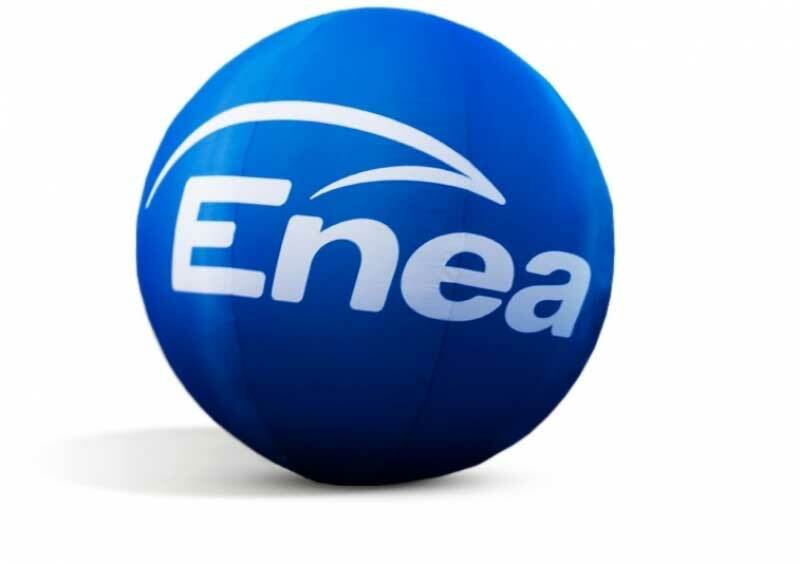 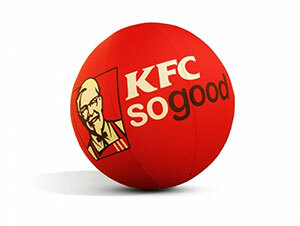 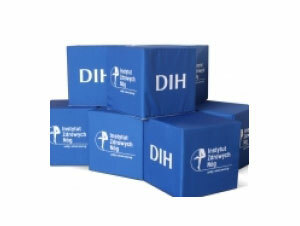 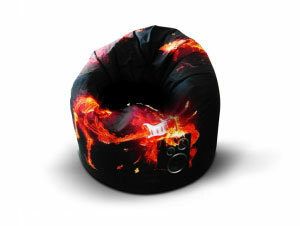 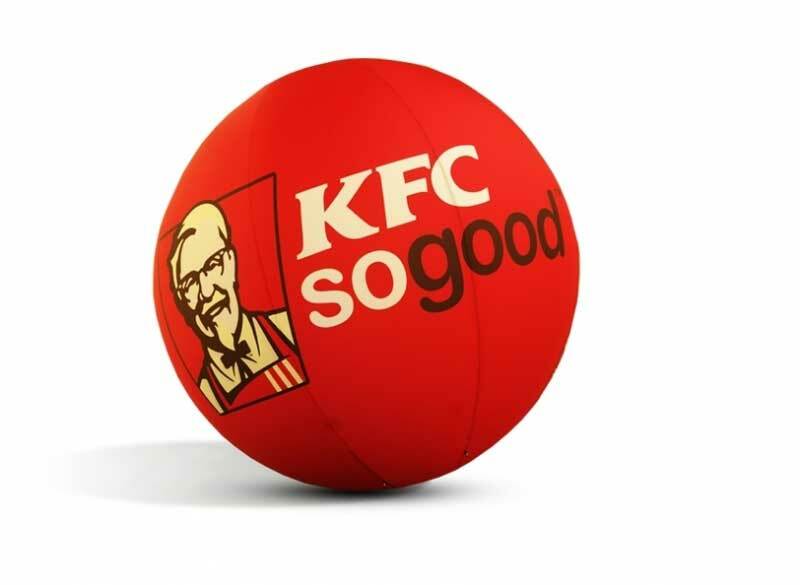 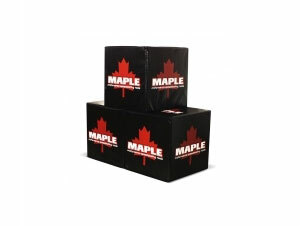 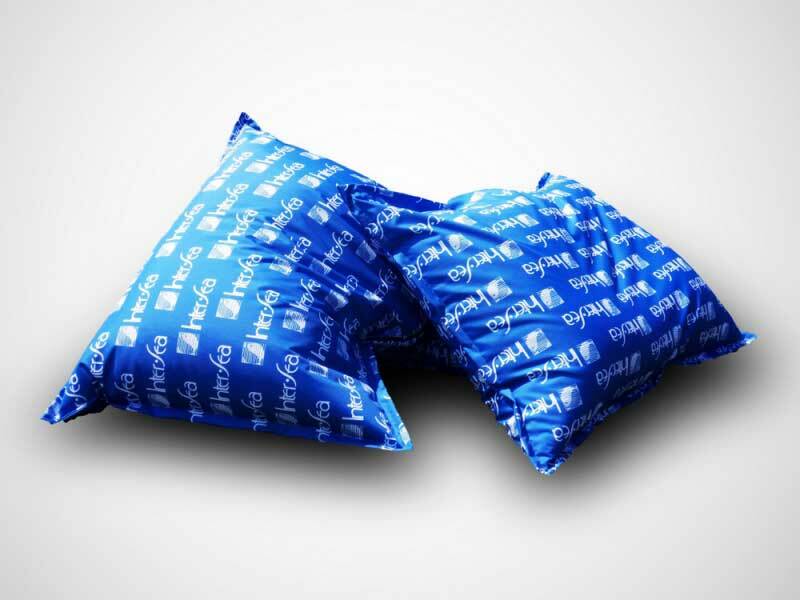 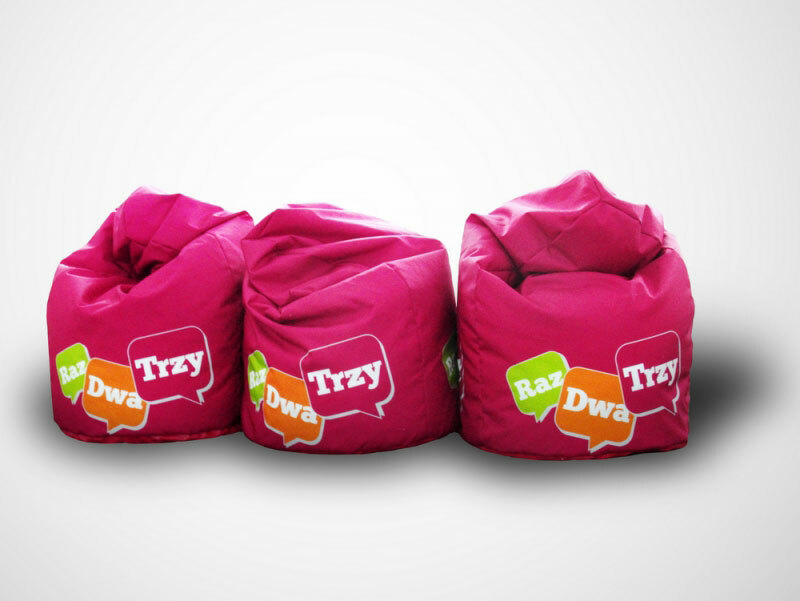 Digital printing over the entire area make beanbags and cubes irreplaceable advertising media. 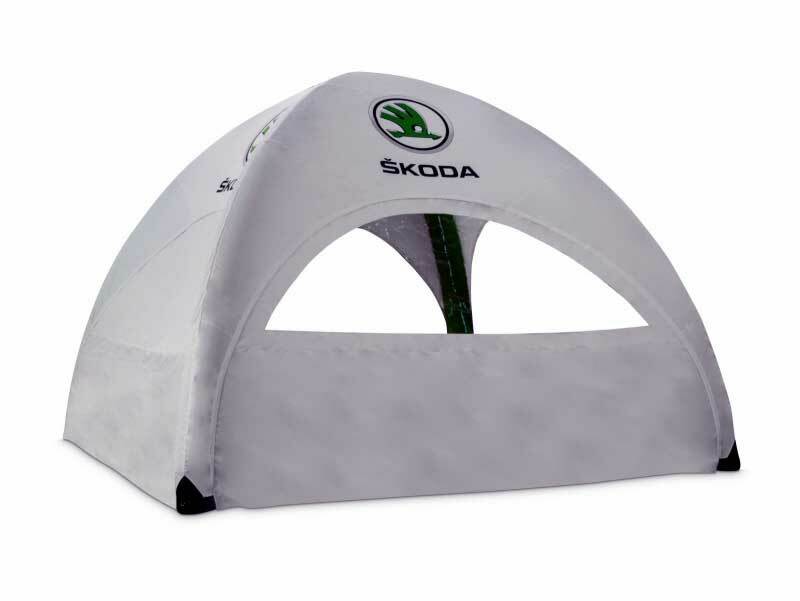 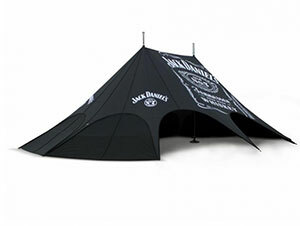 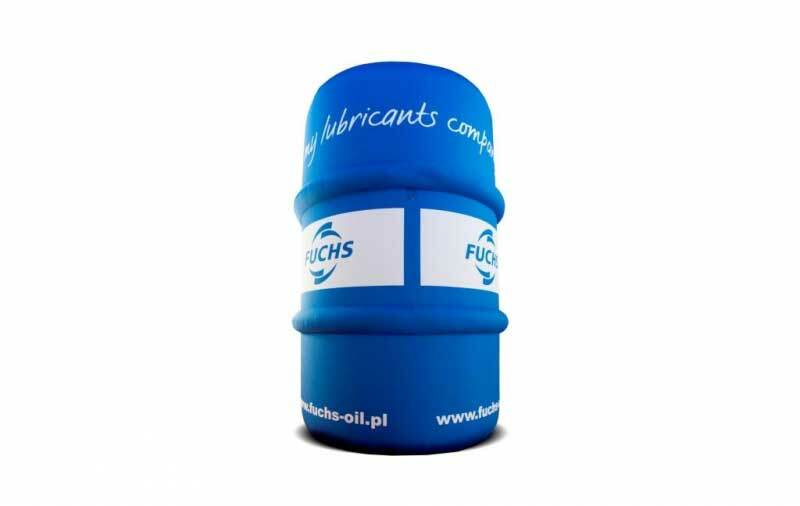 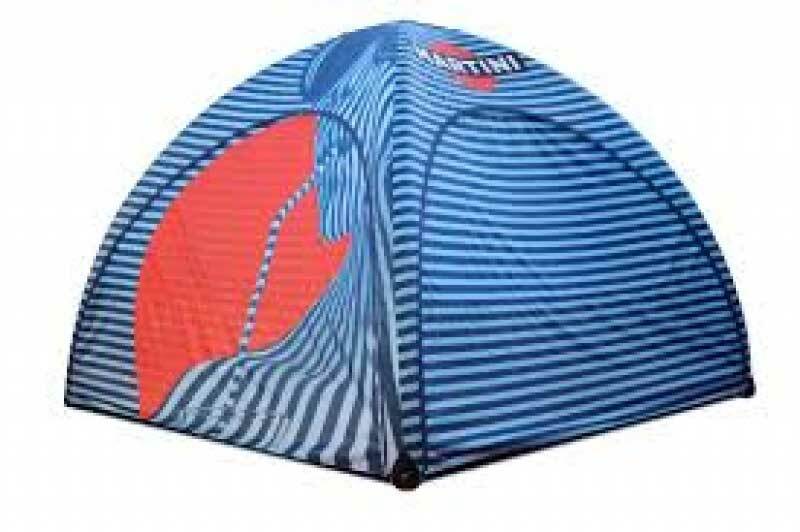 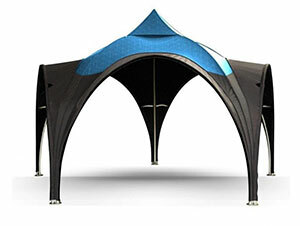 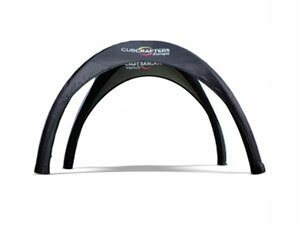 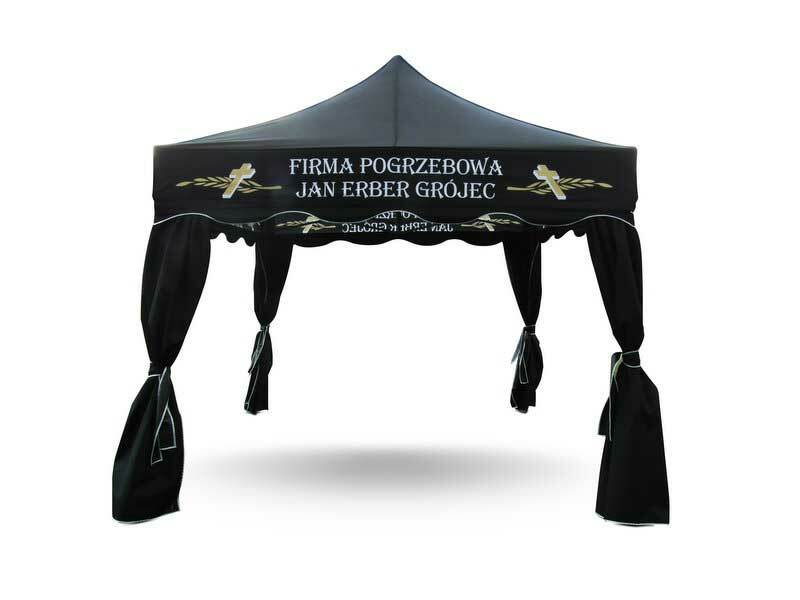 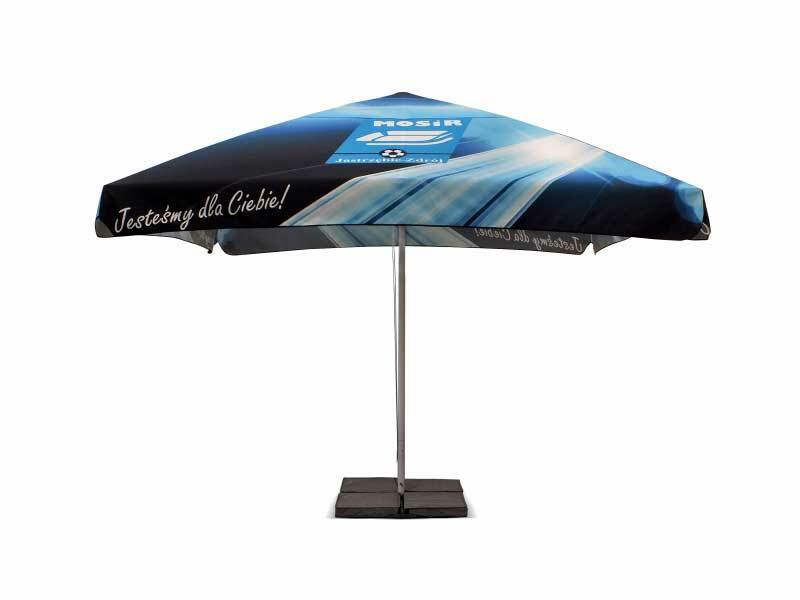 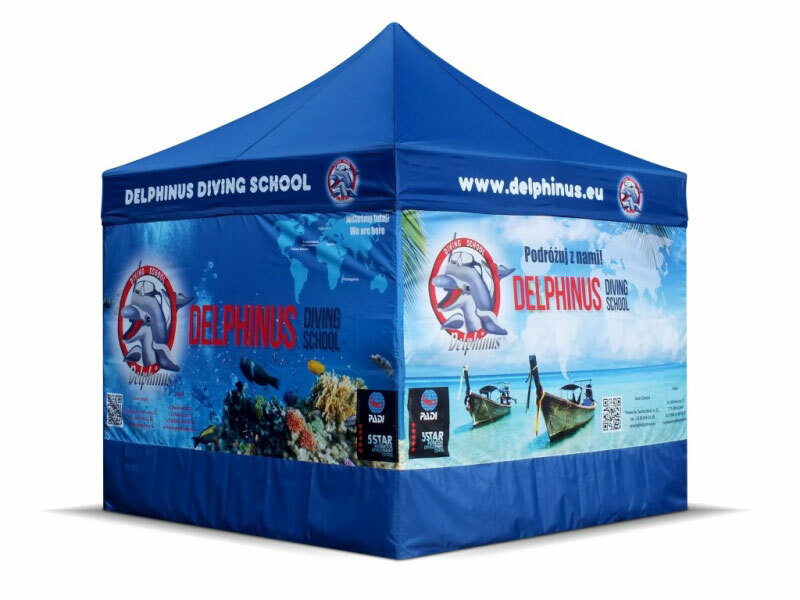 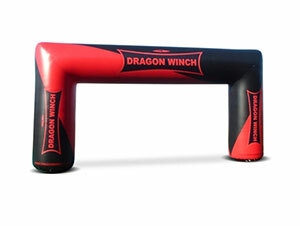 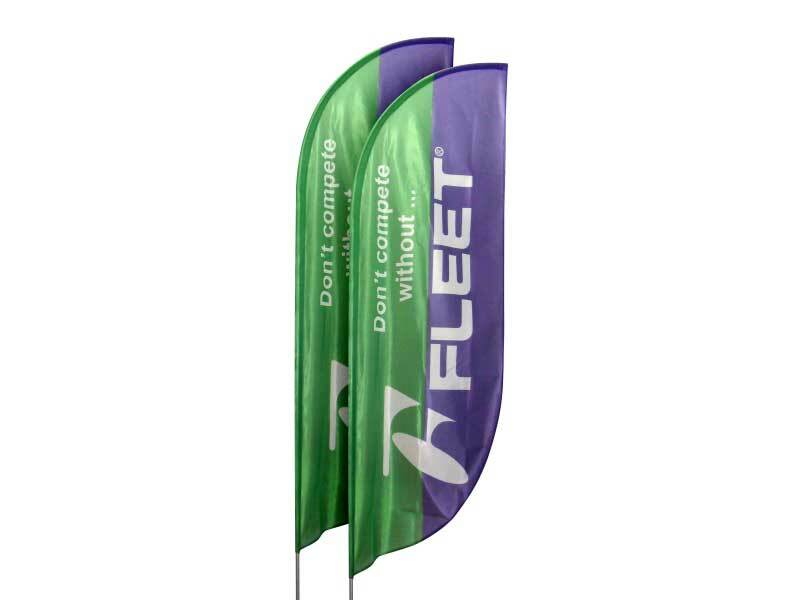 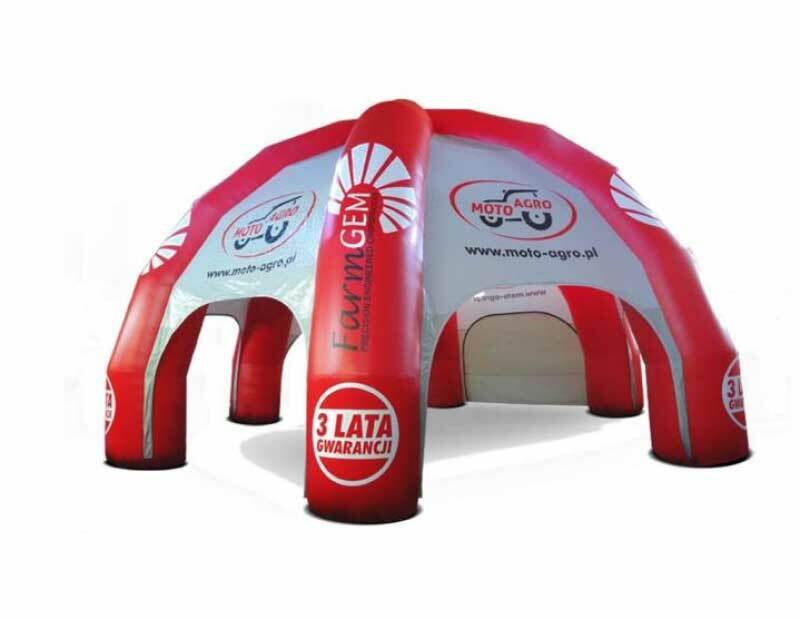 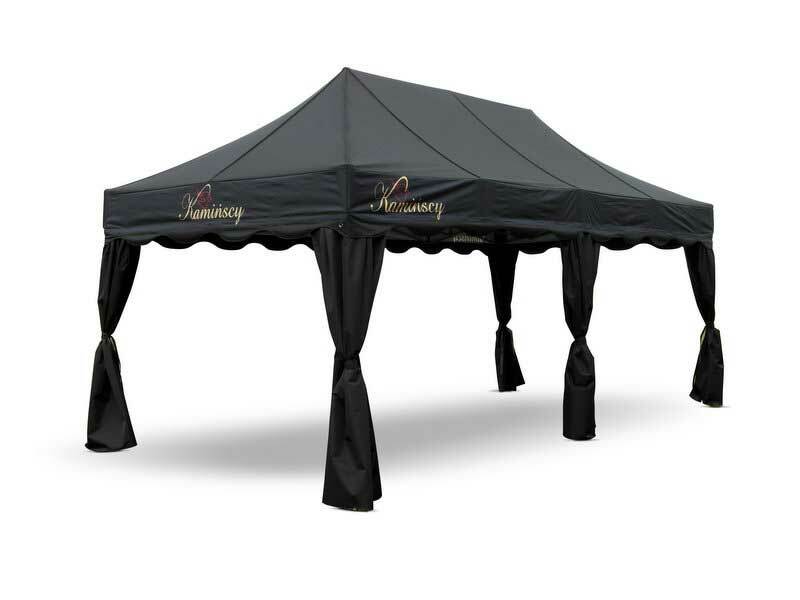 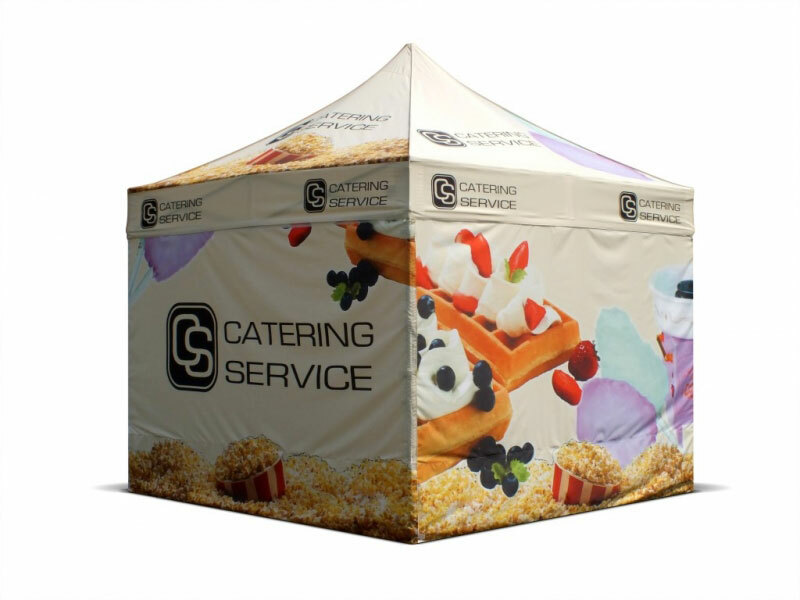 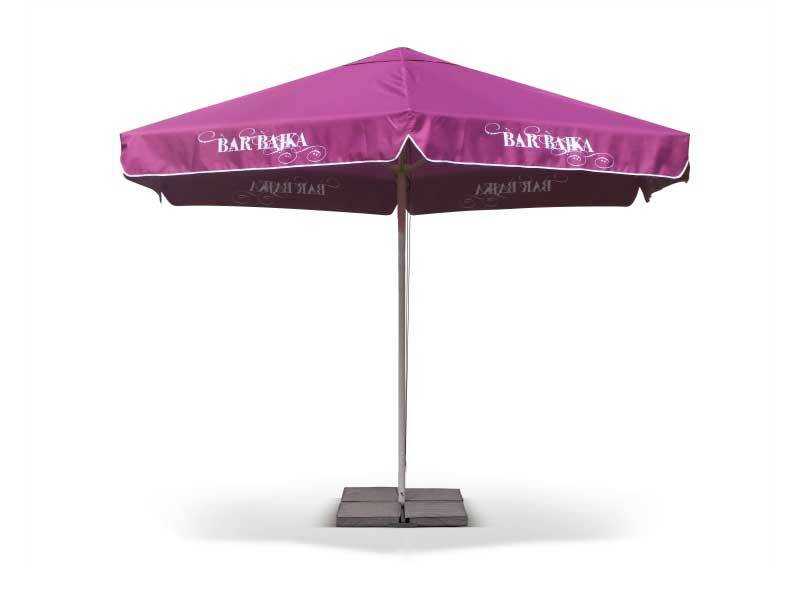 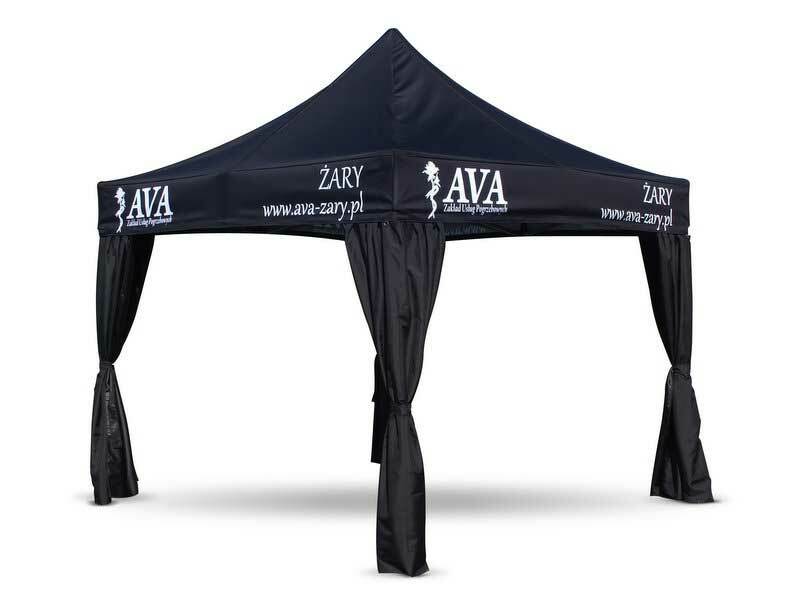 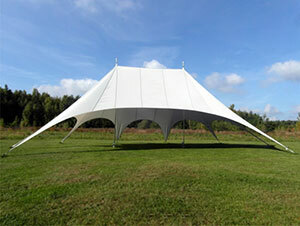 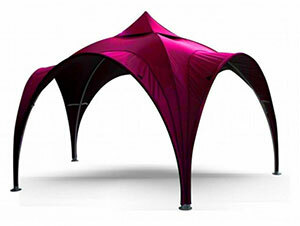 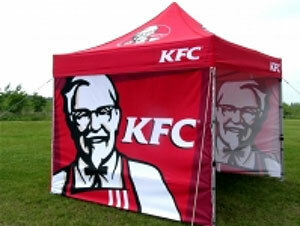 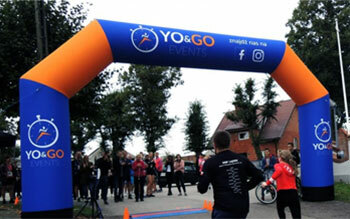 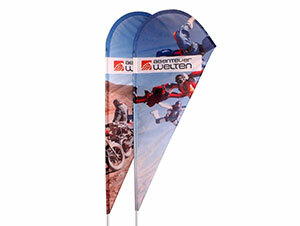 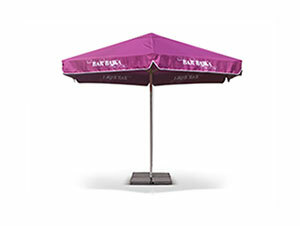 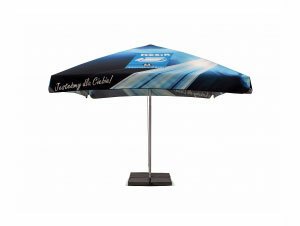 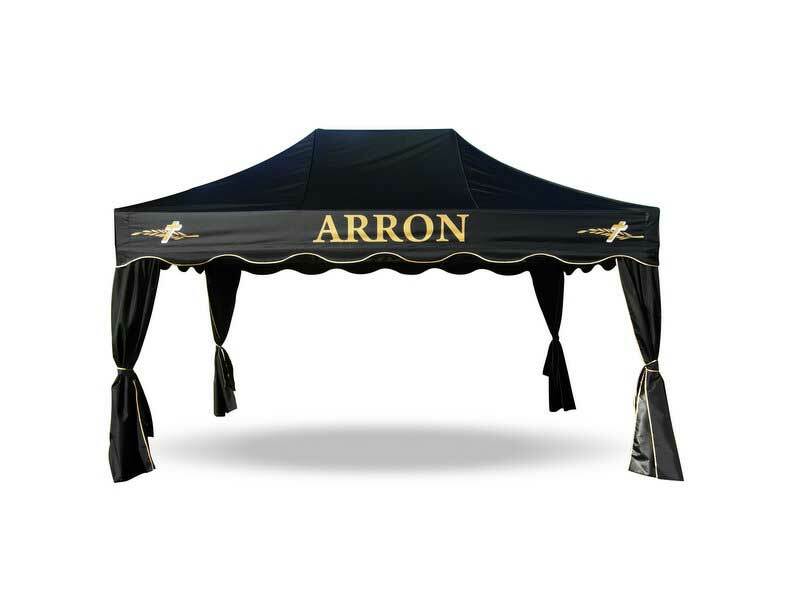 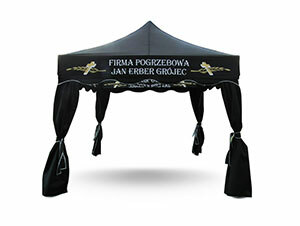 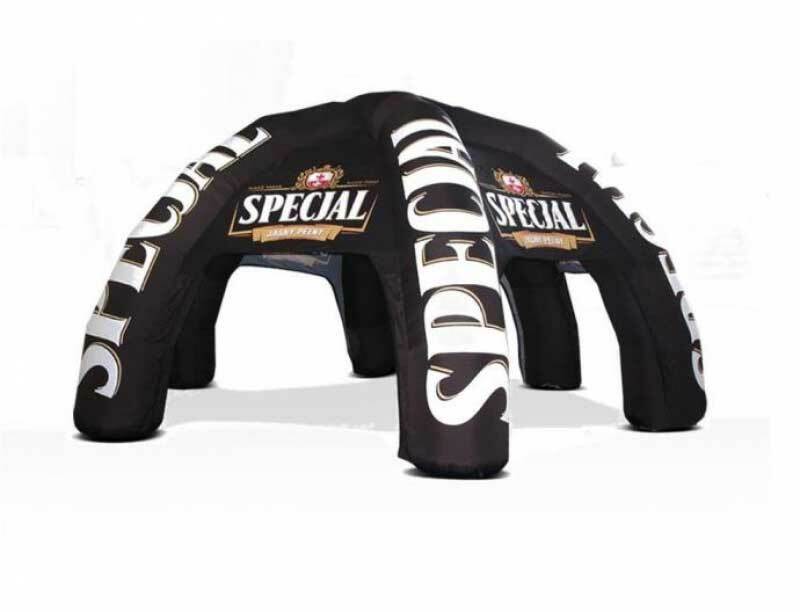 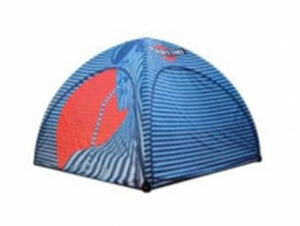 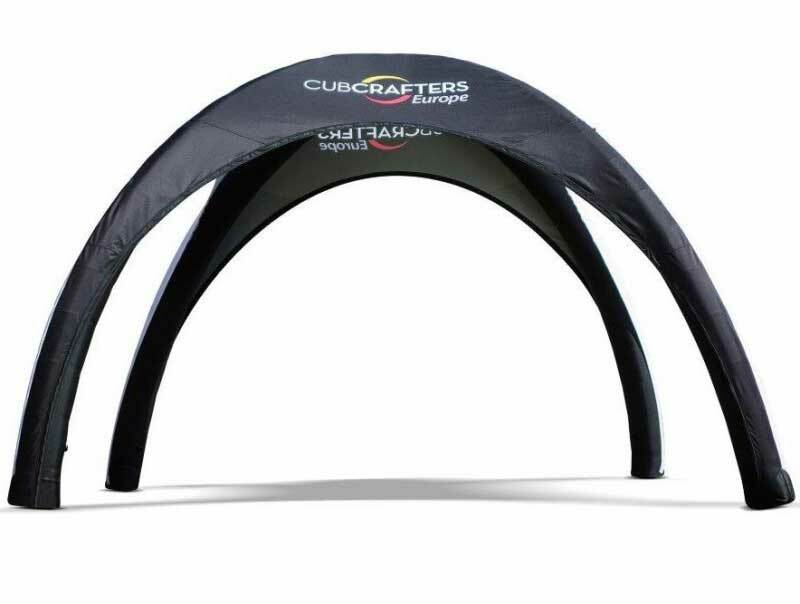 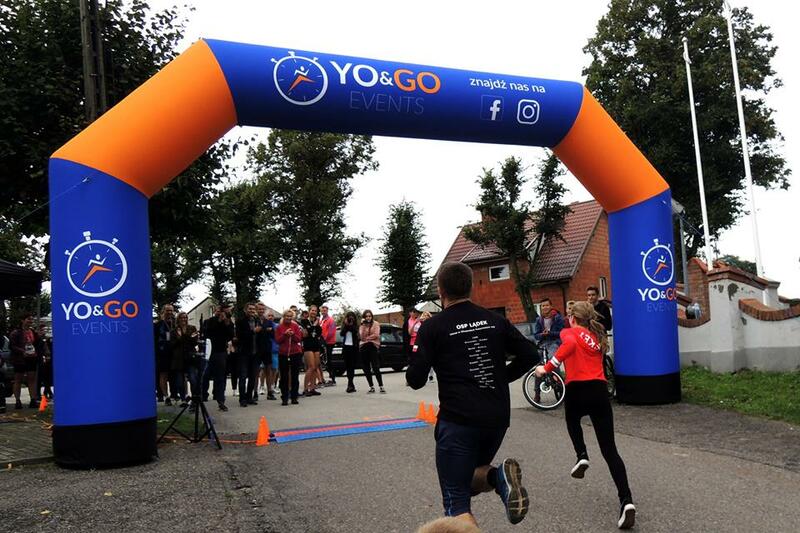 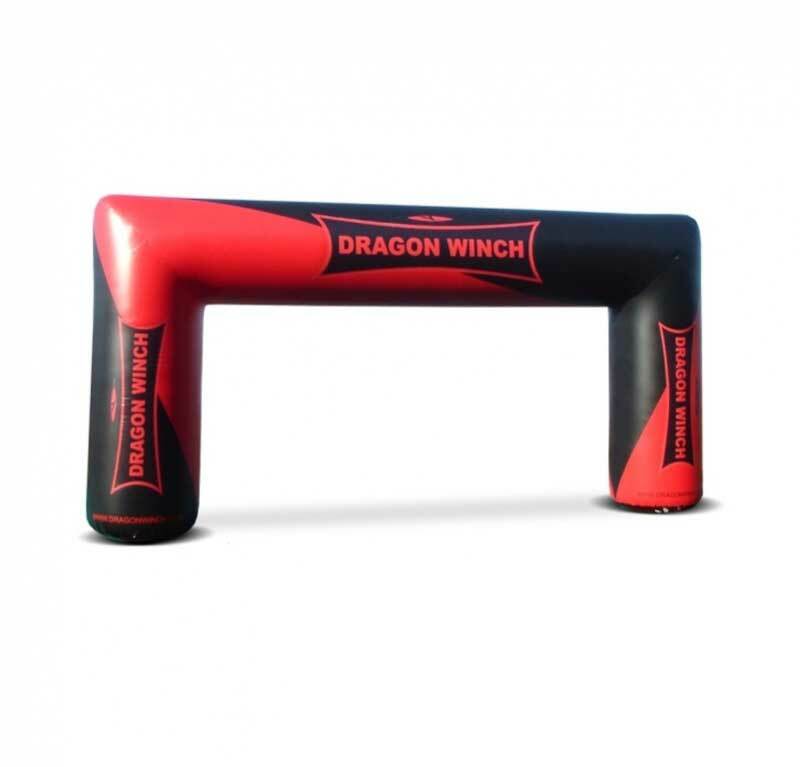 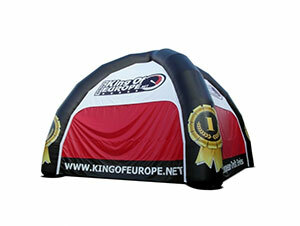 Use our tents for promoting your brand during outdoor events. 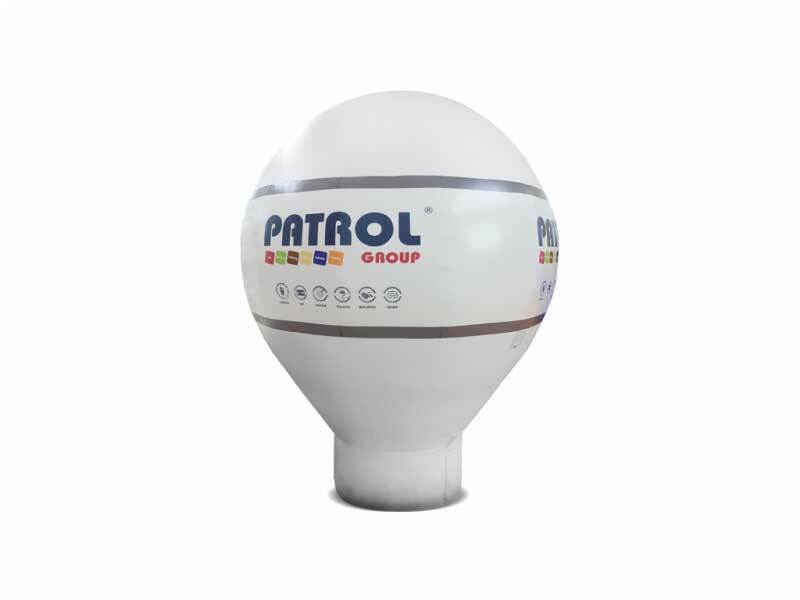 Perfect solution in locations with difficult access to electricity! 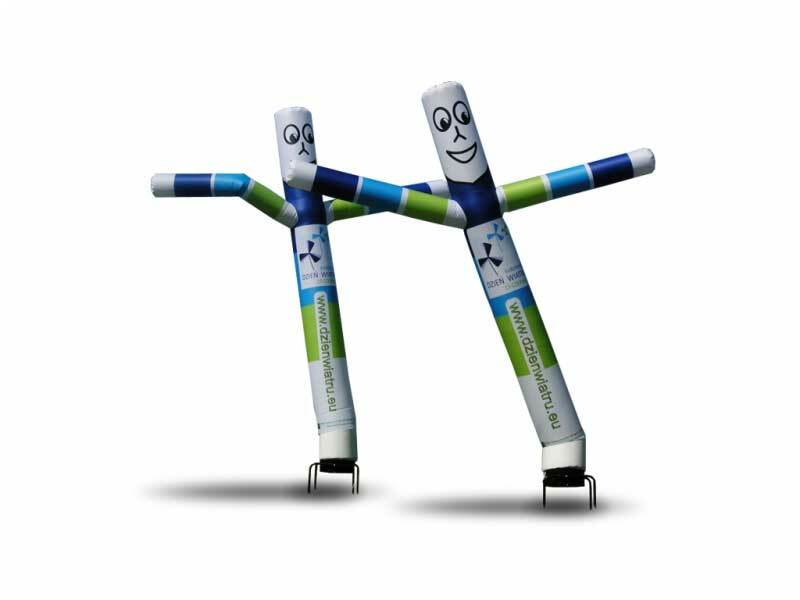 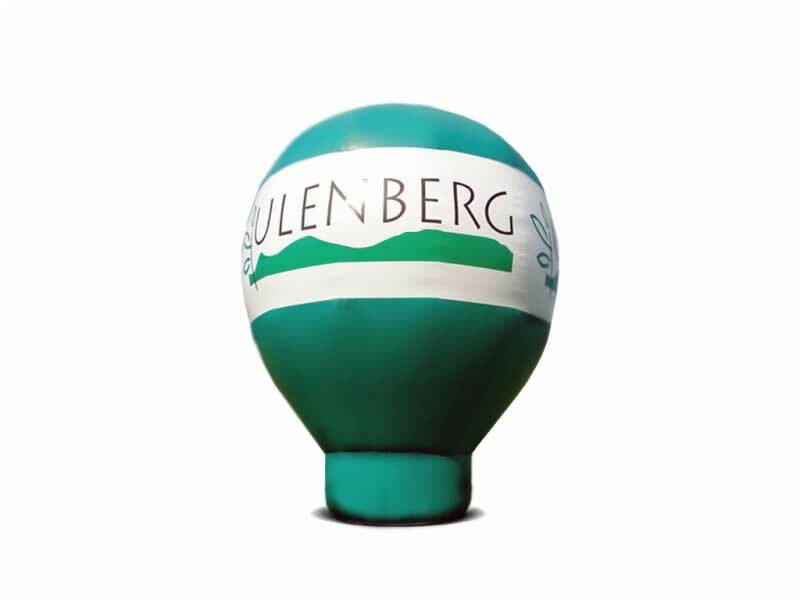 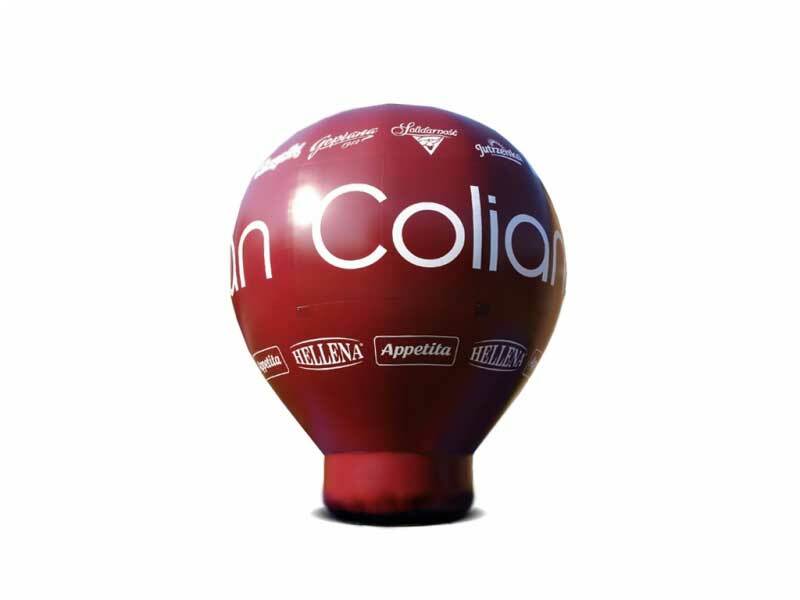 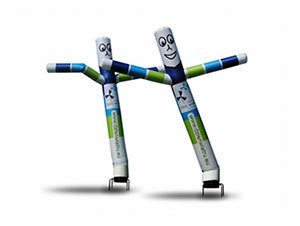 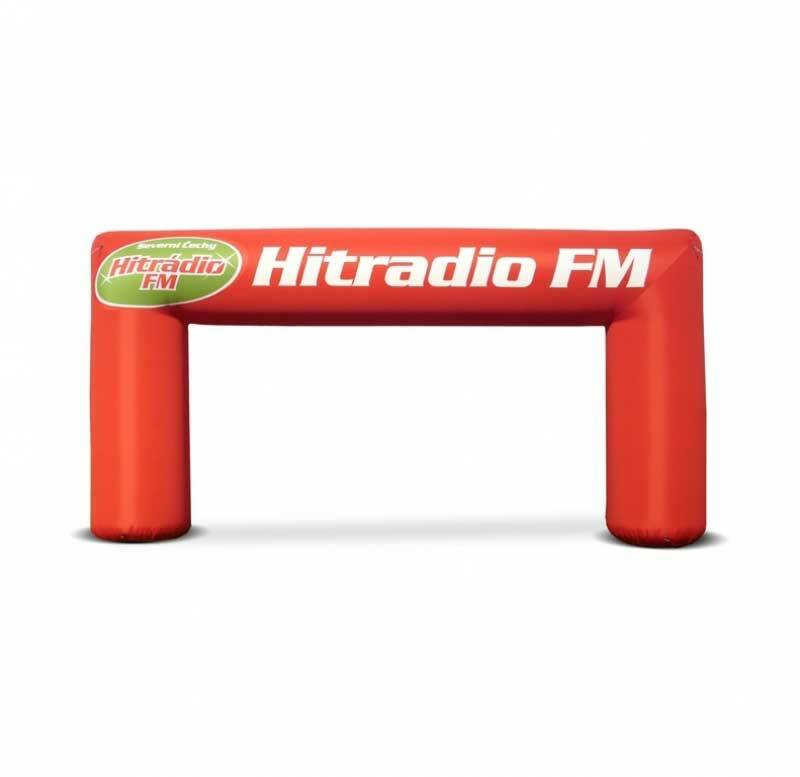 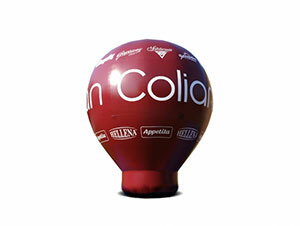 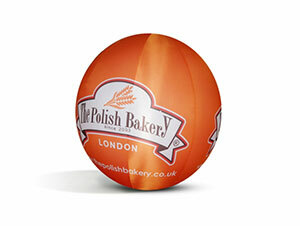 Advertising balloons are perfectly stacked up for outdoor events. 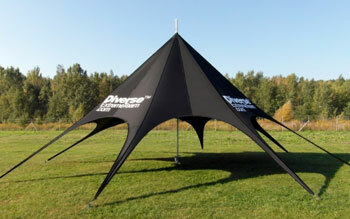 Perfect solution in locations with difficult access to electricity. 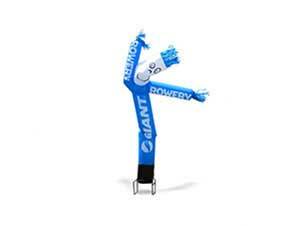 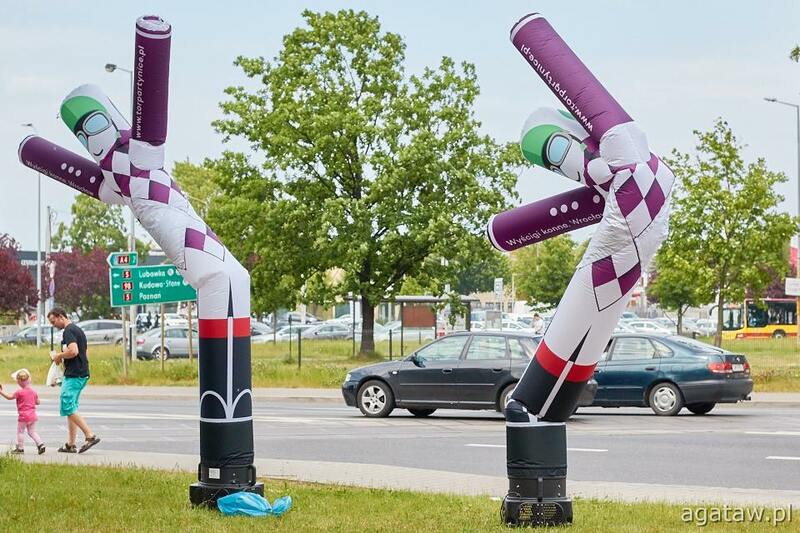 Airdancers are vigorously moving characters. 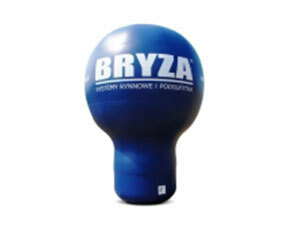 Air circulation provided by the fan results in their movement. 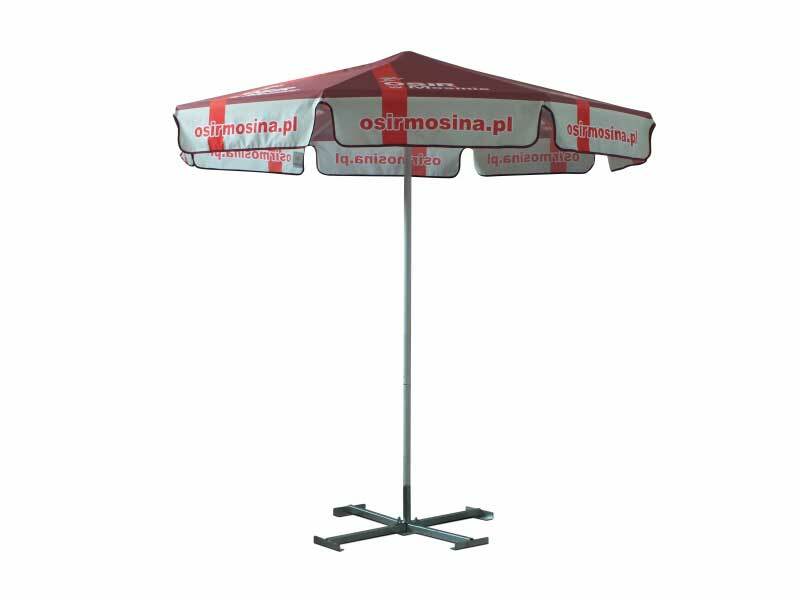 Stworzymy nietuzinkową formę promocji, która wyróżni Cię na tle konkurencji! 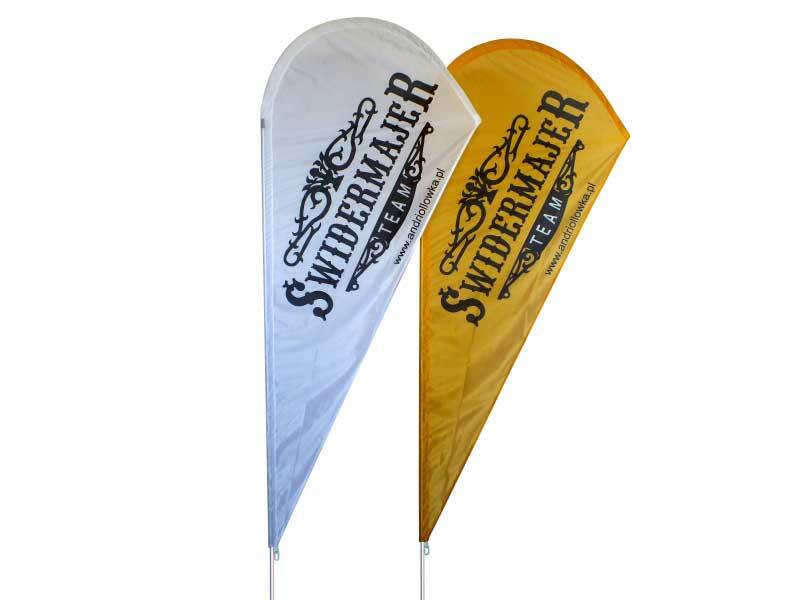 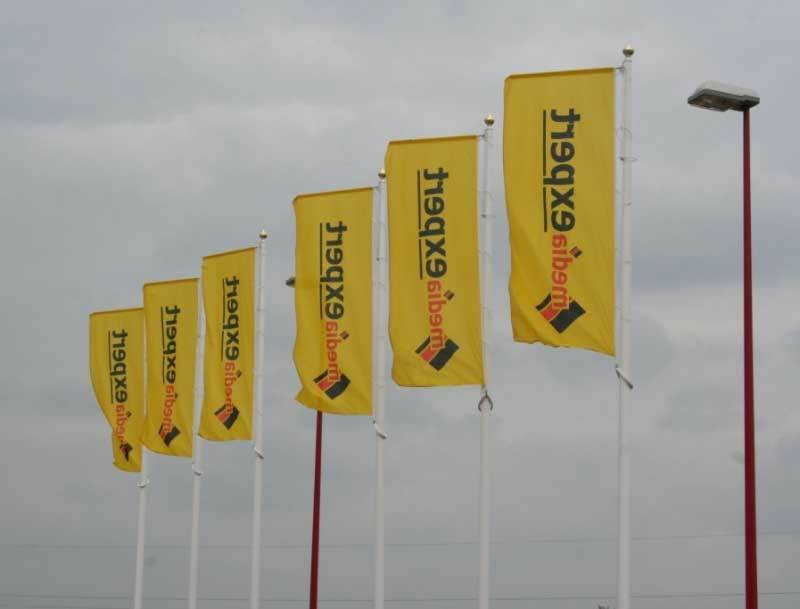 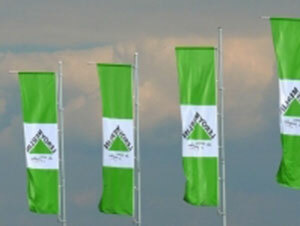 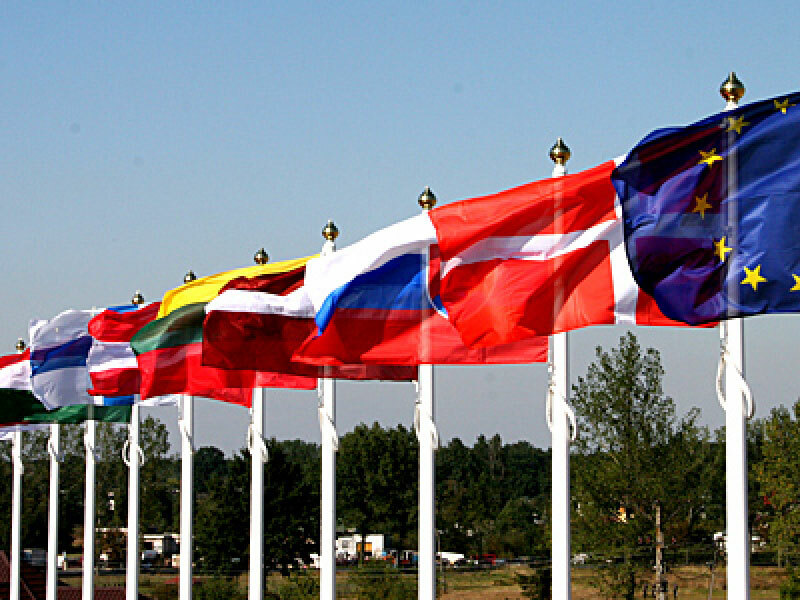 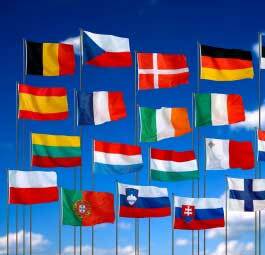 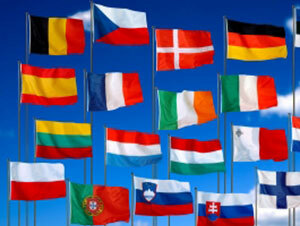 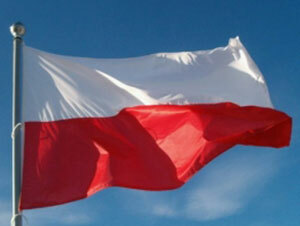 Sectional flagpoles are constructed from high quality aluminium tubes of different diameters. 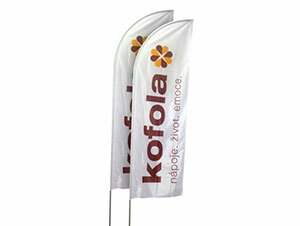 Beachflags are light aluminium constructions with flags. 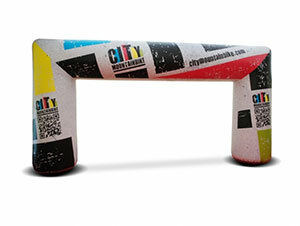 The printing is always visible. 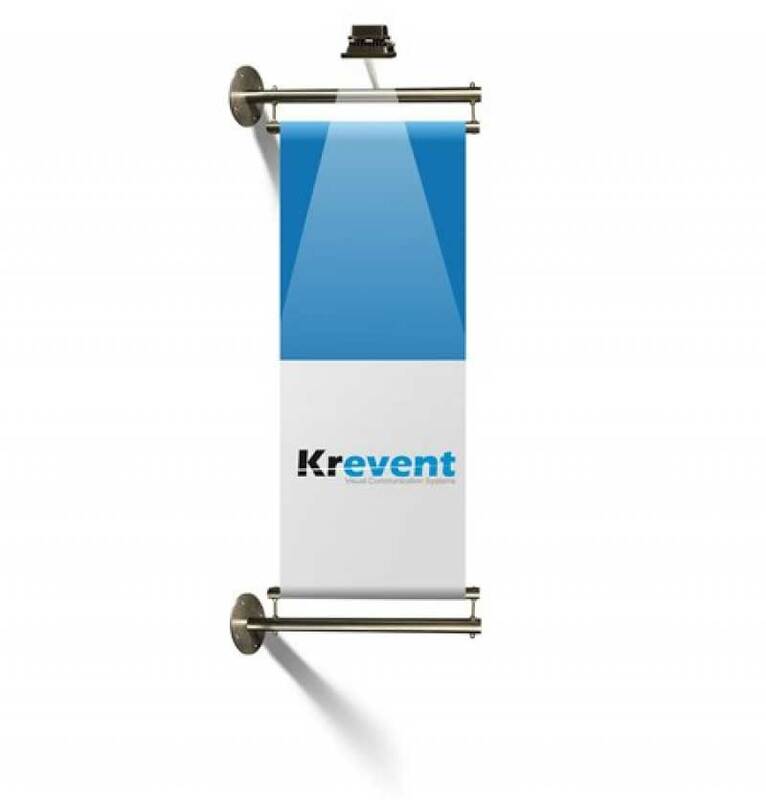 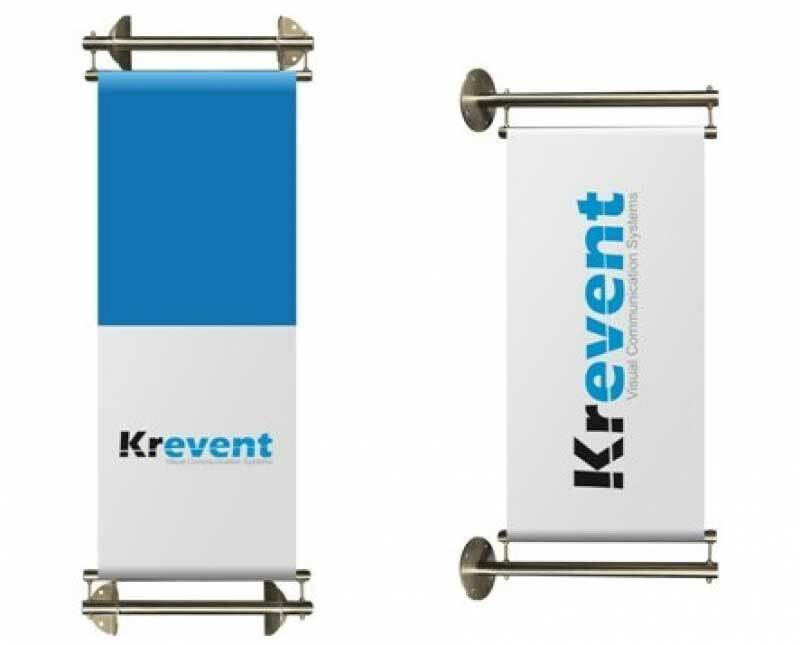 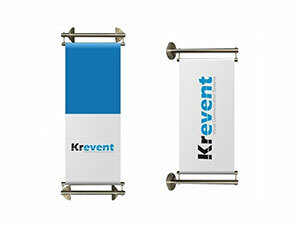 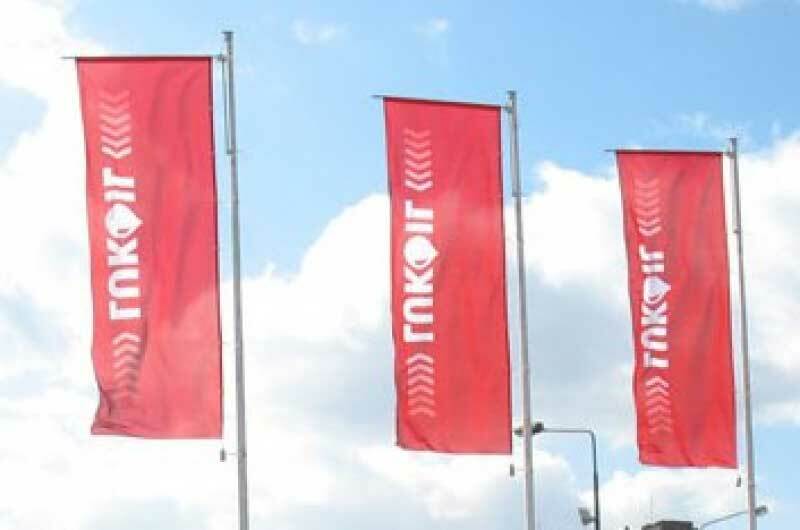 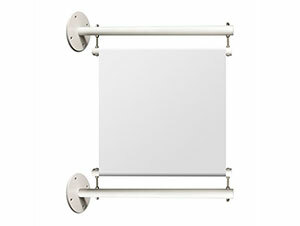 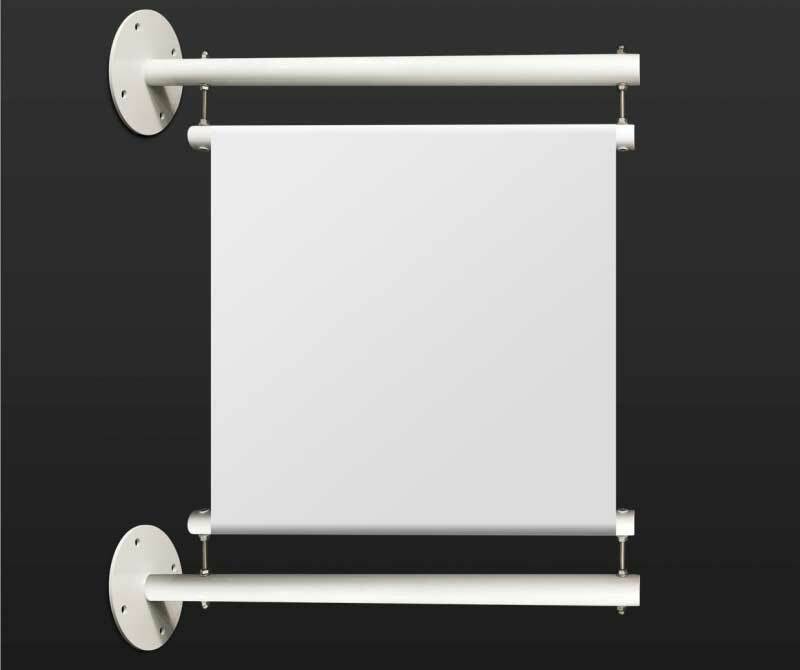 Premium quality Wall Mounted Banner Arms we produce both from stainless steel and construction steel in two versions.